After experiencing the benefits of complementary therapy myself over 20 years ago, I trained in Reflexology in 2003 and then the Bowen Technique in 2010 and am now passionate about bringing the same benefits to as many people as I can. My work is based on the belief that assessing the whole person and offering a fully holistic approach allows greater insight into the underlying causes of imbalance – which can so often show themselves as pain & stiffness or stress & anxiety symptoms. 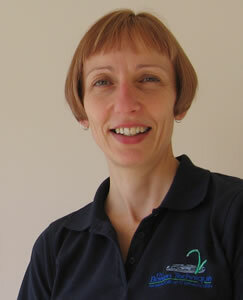 By specialising in just two therapies, I have been able to build up a huge reservoir of experience in each of them. I know them in depth and therefore am able to confidently suggest the right one for you and your unique set of circumstances.